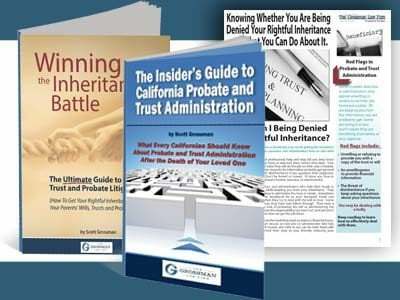 Understanding your rights as a beneficiary or heir under the California probate code can be confusing. Sometimes, friends or family of a decedent are upset to find some assets are omitted in the decedent’s probate estate. Being the beneficiary the probate does not necessarily guarantee all property owned by the decedent will pass through probate. If you suspect that an executor, administrator, or personal representative is distributing property outside of probate that you may be entitled to, it is essential that you contact an experienced Riverside trust lawyer for guidance. If your loved one passed away owning any of these assets and properly named a beneficiary or co-owner before he or she died, the property may be distributed outside of probate. The end result is that, while you may be the sole beneficiary of the probate estate, you might not be entitled to any of the property that passed outside of probate. 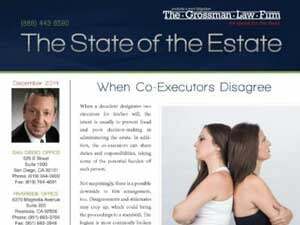 It depends on who owned that property with the decedent or who the decedent named as the beneficiary after his or her passing. 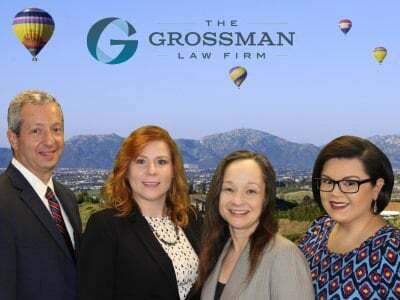 It is important to consult with an experienced legal professional before taking any action against an executor, administrator, or personal representative because these laws are complex and not always black and white. You may have a claim if he or she distributed property improperly outside of probate. To learn more about the trust and probate litigation process, contact a Riverside trust attorney to discuss your legal options. Call our toll-free number today at (888) 443-6590.